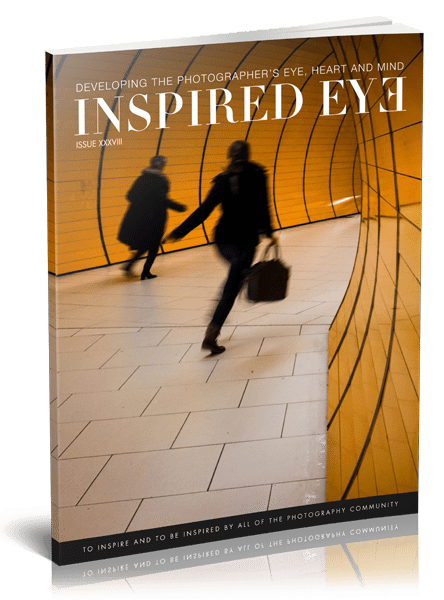 Inspired Eye is a photography magazine that exists to showcase the work of interesting people within the photography community, whether you’ve heard of them or not. You will learn and be inspired in ways you didn’t expect. ✅ Who this NYC shooter reacted when they took a shot of HIM!